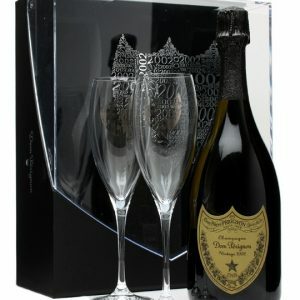 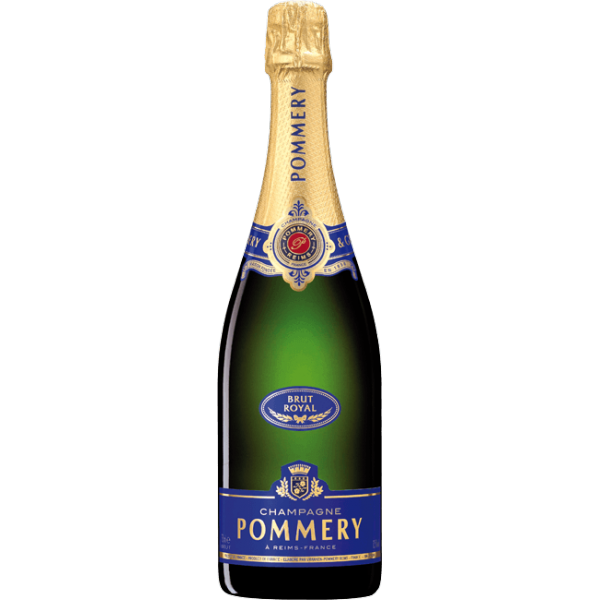 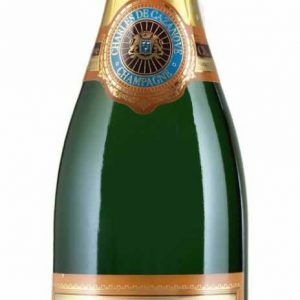 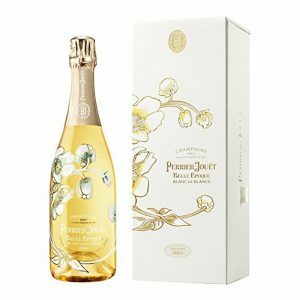 Pommery Brut Royal is the essential champagne embodiment of the Pommery Champagne House in Reims, France. 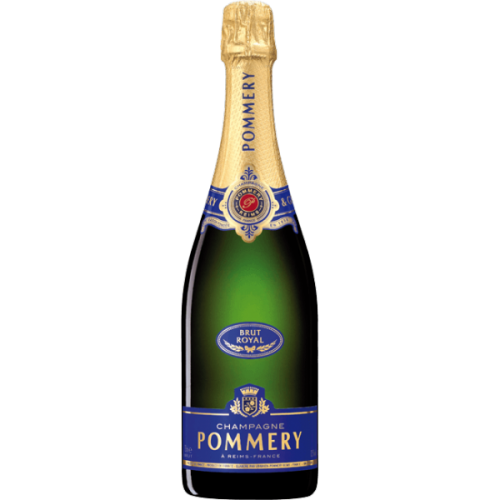 Pommery Brut Royal captures the true Pommery personality with its liveliness, freshness and finesse. 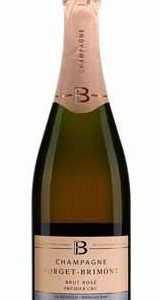 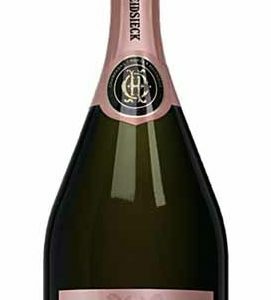 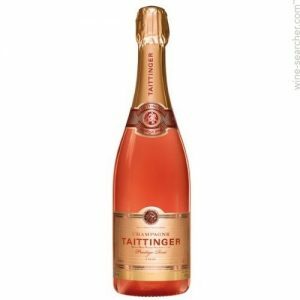 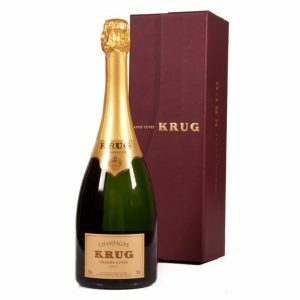 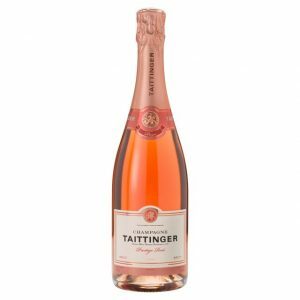 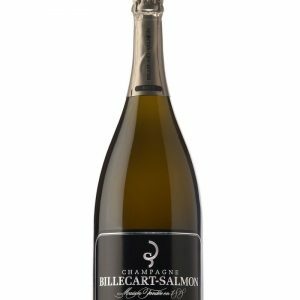 Brut Royal is 35% Chardonnay, 35% Pinot Noir and 30% Pinot Meunier, resulting in a charming, light and delicate brut champagne.